Spring is an ideal time to give your home a general cleaning, inside and out. 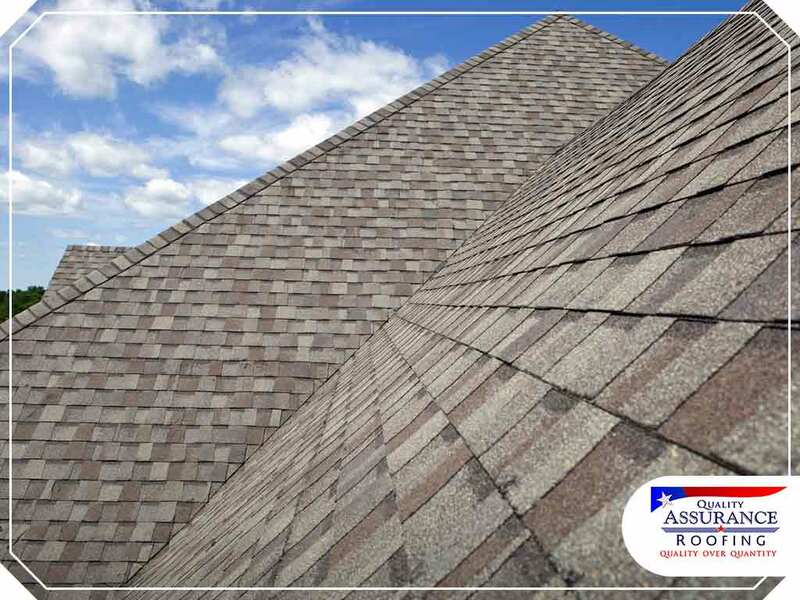 One of the areas you should focus on is your roof, which should be checked for signs of damage. You also have to make sure that your gutters are not clogged with debris. However, you will have to climb the ladder, which can be quite scary for some. If you aren’t careful enough, you can fall and injure yourself. In this post, your trusted roofing expert, Quality Assurance Roofing, discusses how to use safely use a ladder. When choosing the right ladder, consider the height of the area you’re going to climb, how much weight it can hold and whether it will be used indoors or outdoors. If you’re climbing up to check your roofing, make sure that the ground supporting the ladder isn’t slippery, wet or soft. If the ladder has to be placed on a soft surface, place a board underneath its feet. Be mindful of unstable surfaces like the window panes. Practice the four to one rule, where an extension or straight ladder is placed one foot away from its resting surface for every four feet of its height. The ladders should be securely fastened to an upper support. Step ladders must be opened completely prior to use. Don’t place the ladder near the doorway, where someone can easily open the door. Placing the ladder on any box or barrel to add height is very dangerous. Be careful with each step you take on the ladder. Hold onto the rings and not on the side rails. Don’t go down from the side, and don’t climb while carrying tools; use a tool belt instead. Slip-resistant shoes are helpful in avoiding falls. Moreover, never let someone climb up the ladder while you’re still on it. Use the ladder one person at a time. Never use extension ladders outside in windy weather conditions. If the weather gets worse while you’re on the ladder, go down immediately. Clean after each use to avoid accumulation of dirt. Always keep in mind that you should not climb ladders unless it’s absolutely necessary. In some cases, improper procedures can cause your home more damage. Choose your leading local roofing expert, Quality Assurance Roofing, when it comes to your roof maintenance. Fill out our online form for a free quote. We serve homeowners in Lake Charles, LA, Springdale, AR, and Branson, MO.